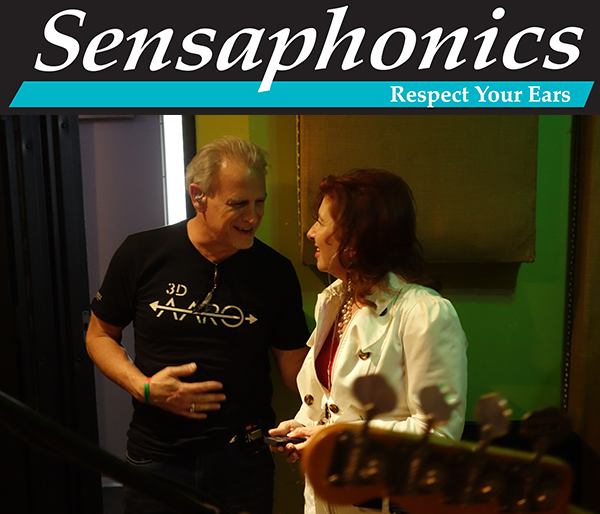 As a certified Gold Circle member, Dr. Taylor learned from the music industry’s master, Dr. Michael Santucci – President and Founder of Sensaphonics. 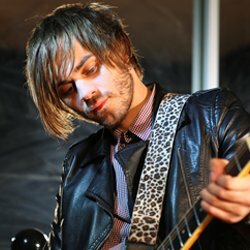 Michael Santucci has developed award winning IEM solutions for artists like Steven Tyler, Taylor Swift, Dave Matthews, Blue Man Group, Kanye West, Beyonce, Jon Bon Jovi, 50 Cent, Nightwish, Philidelphia Symphony Orchestra, Ce Ce Winans, ZZ Top, and Lady Gaga. All these musicians and more trust Sensaphonics in-ear monitoring (IEM) solutions for their world class performances, so you can be confident that our expertise and recommendations will work for you too. Most artists and engineers are concerned that hearing protection will negatively affect vocals or music production or disconnect them from the audience. Wireless In-Ear Monitoring systems offer high-impact monitoring with custom fit silicone earphones that can extend the amount of time you play and practice at safe levels. Over-the-counter protection, like standard foam plugs, cause music to sound muffled and increase the unwanted occlusion effect. We have much better solutions. See us for a Musician’s Evaluation. We will test your hearing and talk about your practice and performance demands, your stage set-up, your risk factors, and your concerns. Your information is confidential and we honor that. We realize every person and every instrument is different. We will find the right solution to monitor your mix with crystal clear sound, stay in touch with ambience, and connect with your audience! The DJ Mix Pack gives the artist the flexibility to listen with a mix-and-match combination of in-ear monitors (IEM) and custom fit musician’s earplugs. 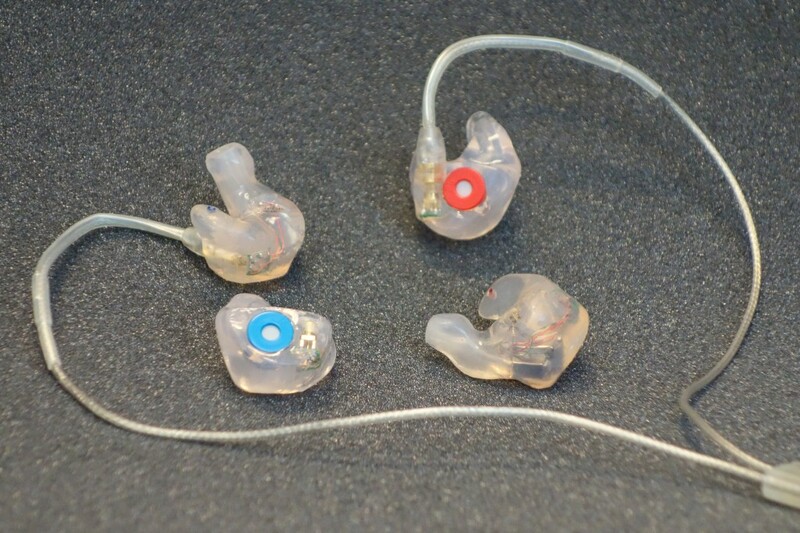 DJ’s can work with an IEM on one side and a soft silicone musician’s earplug on the other (left/right or right/left, depending on external speaker position). This provides clear, intense monitoring with career-extending hearing protection that works for your performance style. Passive custom ear plugs, Etymotic ER-15’s isolate sound for a safer levels depending on how long you play. If you practice or perform for long sessions, custom is recommended over universal fit. 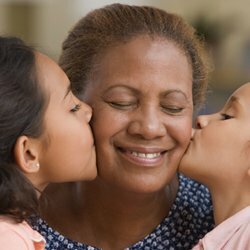 Consistency and comfort is key to protecting your hearing. If you can’t tolerate the hearing protection because it’s uncomfortable or sounds bad, then your hearing remains at risk. Custom silicone ear plugs fit you with a secure seal and move with your anatomy during performance. 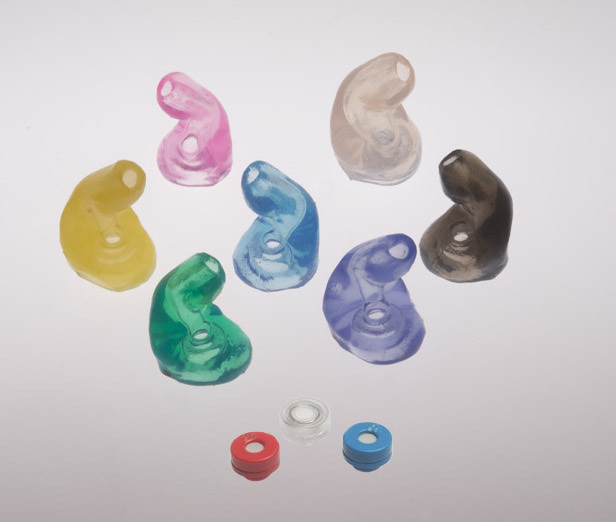 Custom fit hearing protection requires an ear canal free of wax and a deep ear impression which is done in our office. Baby Boomers were the first generation of musicians on the planet to enjoy electronically amplified music. Loud became cool. It’s what Rockers do. Together, we discovered the consequences of listening to loud music over time. No matter what you play, your hearing directly affects your performance and enjoyment of music. You only get one set of ears. That ringing in the ears after a concert is a warning sign that your ears were pushed too far. With continued listening at unsafe sound levels, the ringing (tinnitus) may persist, or you may find that it sounds like everyone mumbles. 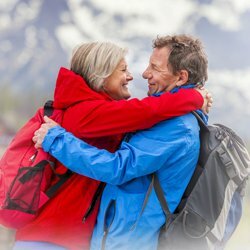 If you are bothered by constant tinnitus, let us know. It’s important to get a baseline musician’s hearing test in order to know whether your hearing has changed, same as you would get your dental or vision check-up. We offer high frequency testing out to 16,000 Hz. Most hearing tests only measure the ability to hear out to 8000Hz. The reason for the difference in the range of testing is that speech involves different frequencies than music. With high frequency testing, we can get a great baseline so that we can verify that your hearing has remained stable over time. At Colorful Hearing, we equip you to perform your best in comfort, liberate you to move on stage with a consistent mix, and educate you about how to respect your ears by listening at safe levels. You probably baby your guitar, or violin, or trombone, etc. You can baby your ears too, without compromising your performance.